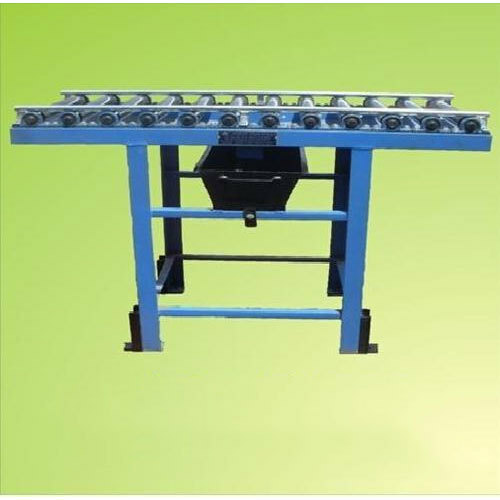 We are leading manufacturer & supplier of a wide range of high quality Gravity Roller Conveyor. These have been manufactured using premium grade SS & MS, which ensures high reliability & performance. Established in the year of 2006, Amazing Infra Equipments Pvt. Ltd. is the leading Manufacturer and Service Provider of Paper corrugation Machine, Fabrication Work and much more. Made under the command of competent personnel, these are well reviewed before finally getting shipped at the doorsteps of our customers. Also, the basic material used in their fabrication is of top quality and we acquired after going through a series of quality checks. Accessible with us in bulk quantity, all our products are well reviewed to retain their perfection.